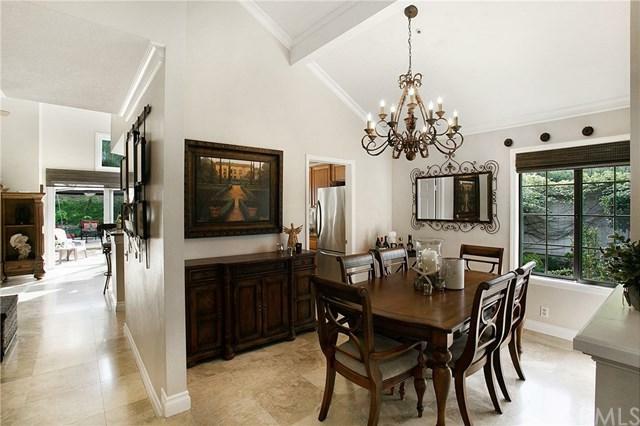 SEASONAL, Relocation, Short or Long Term Furnished Single Level Executive Home with private Pool & Spa. Sunny & Warm! Highly upgraded and Beautifully appointed in Pottery Barn style just 10 minutes from the Beach, Dana Point Harbor and World Class Hotels. 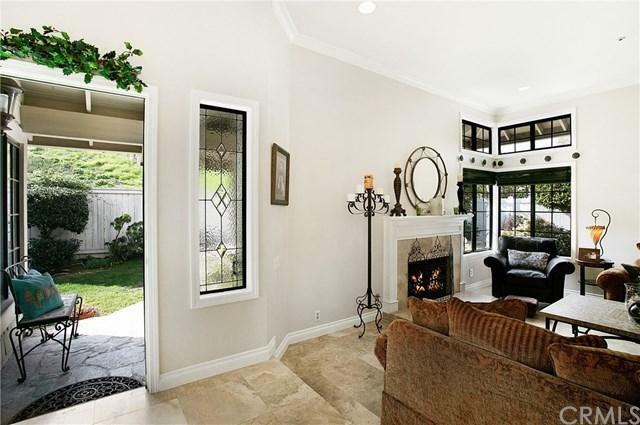 All in one level, open floor-plan and fireplace in the formal living room. 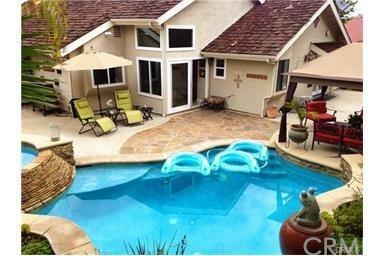 Entertainers back yard with outdoor cabana, BBQ, eating area and cozy nights around the fire pit. Private sunny, Warm back yard! 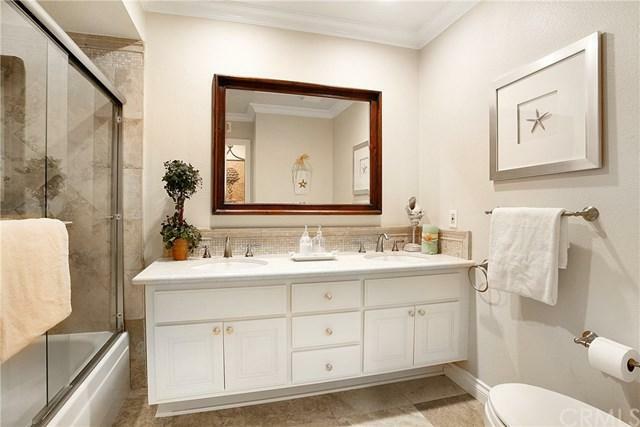 Close to shopping, restaurants, train station and local entertainment. The perfect home away from home. Whether a temporary home for relocation, or long term lease. This is like your own private Villa. A must see! Home is also available for long term rental 12+ month furnished or unfurnished. Rate may vary per season and availability, call listing agent.